Screwfix is part of the Kingfisher plc group, Europe’s leading home improvement chain that also includes the B&Q brand. 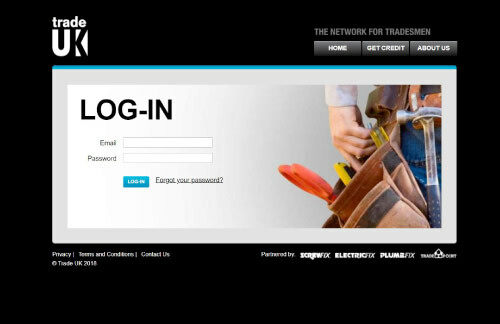 With incredible DIY share of market and an industry-leading digital strategy, Screwfix were keen to increase their exposure to and sales from trade customers. Historically, such sales had been low as many within the trade considered DIY a natural competitor. 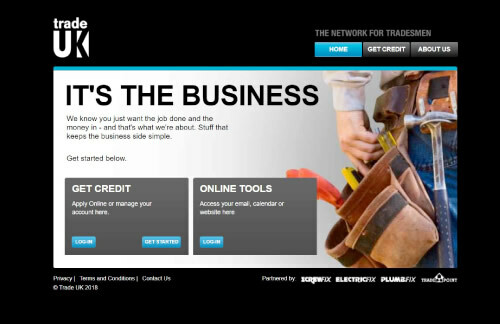 We created Trade UK and Job Sorted to support tradespeople as they moved on-line to develop and grow their businesses. 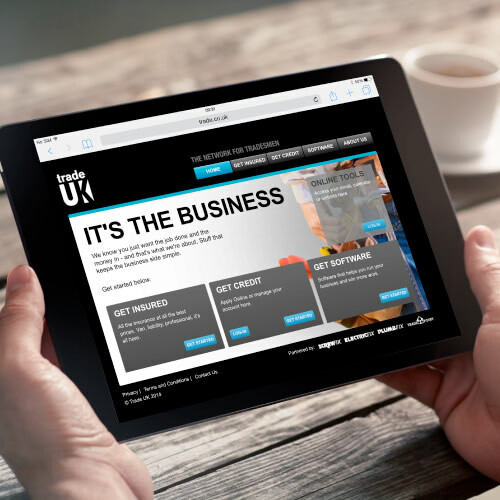 With multiple tools across marketing, business administration and finance, Trade UK helps keep the wheels of small trade businesses turning. Trade UK also offers trade credit accounts and estimator software to enable better cash planning. 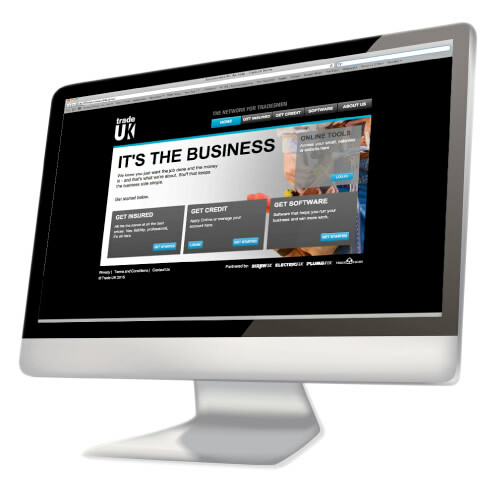 Having designed and built the system, we then oversaw a smooth migration to Kingfisher’s internal administration team.